"My father's wife died. My mother said we should drive down to his place and see what might be in it for us." So begins this remarkable novel by Amy Bloom, whose critically acclaimed Away was called "a literary triumph" by The New York Times. Brilliantly written, deeply moving, fantastically funny, Lucky Us introduces us to Eva and Iris. Disappointed by their families, Iris, the hopeful star, and Eva, the sidekick, journey across 1940s America in search of fame and fortune. Iris's ambitions take them from small-town Ohio to an unexpected and sensuous Hollywood, across the America of Reinvention in a stolen station wagon, to the jazz clubs and golden mansions of Long Island. With their friends in high and low places, Iris and Eva stumble and shine through a landscape of big dreams, scandals, betrayals, and war. 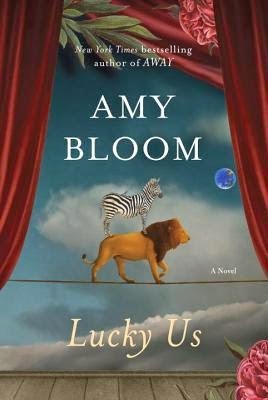 Filled with gorgeous writing, memorable characters, and surprising events, Lucky Us is a thrilling and resonant novel about success and failure, good luck and bad, the creation of a family, and the pleasures and inevitable perils of family life. From Brooklyn's beauty parlors to London's West End, a group of unforgettable people love, lie, cheat, and survive in this story of our fragile, absurd, heroic species. Bravo, Amy Bloom. Another great novel. I really enjoyed Away several years ago, and had hoped for another great period piece; the author did not disappoint. This time, the story focused on two half-sisters who first meet when they are in their teens, just around the time of the second World War. Iris is flamboyant and always wants to be center stage, while Eva often plays backup to and supports her older sister in her adventures. The girls quickly escape their boring lives in Ohio to flee to Hollywood, where Iris makes it (pretty) big, only to fairly quickly tumble from grace. From that disappointment, the story moves back to New York City, with the girls picking up an entourage which includes Iris' gay stylist, the girls' estranged father, and a pair of spinster hairdresser sisters (among, ultimately, many others). 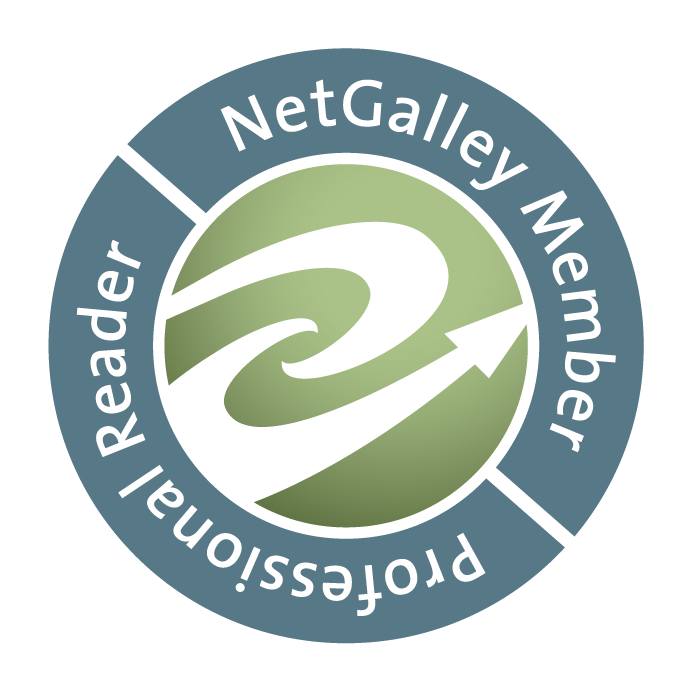 Despite not having much lasting contact with most of the characters, the reader is still able to care for the entire cast, which to my mind takes enormous skill on the part of the author. The book moved interestingly along; it flipped between Eva's first-person narrative, some epistolary chapters contributed by Iris and Gus (an accused German spy), and some third-person perspectives that allowed the reader to watch some of the secondary characters move through their lives, separately from their relationship with Eva. But Eva really was the main character, despite the backup role she often played to others, in her own life. She was the sister with the heart, the one who attracted people to her with her kindness and caring and love. In her quiet and unassuming way, she was the one who really played the central role in many's lives. I found especially interesting her relationship with Danny, the orphan boy whom Iris and Eva "adopted" by stealing from an asylum. Originally, Danny was intended to be Iris' child, but she easily abandoned him when her own life fell apart, and there again was Eva to pick up the pieces, to be the true backbone of the family. It was interesting to watch the sisters together, and examine their roles. Some parts of the book I felt digressed from the story and could have probably been cut from the final piece with no loss, but they were interesting sidebars and I suppose they did help to flesh out the characters' lives. Bloom, being originally a short story writer, clearly still has that talent, of sharing whole slices of life in short flashes. But it works well for this book, particularly in the way that it is constructed. As usual, I look forward to more from Amy Bloom.